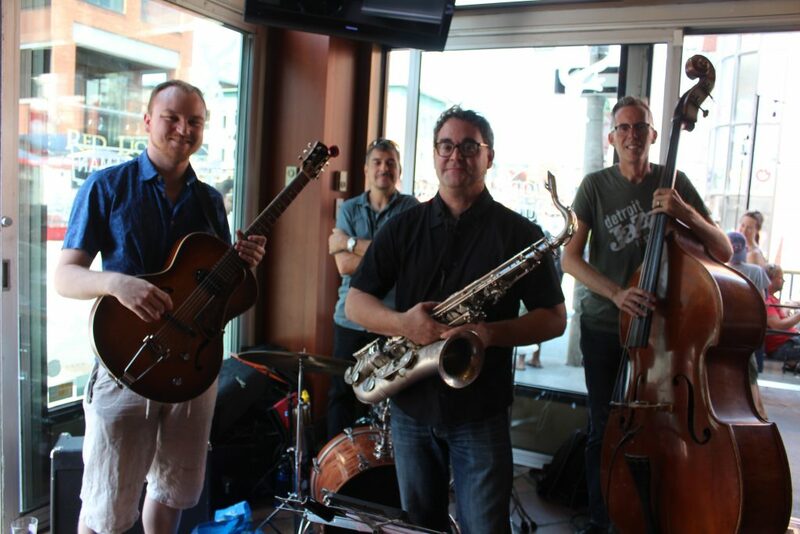 The Union Brewery Quartet will perform Sunday September 2nd from 1-3pm at Blue Cactus in the ByWard Market. We’ll be joined this week by Charles Shadeed on bass and Isaac Isenor on guitar. Brent Rubeli on sax and André Ferraton on drums.